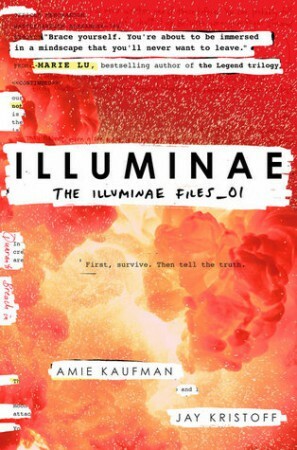 Illuminae is probably one of the most hyped up releases of 2015, and I can’t really figure out why. Neither author’s previous works are that big, and the book itself really isn’t all it’s cracked up to be. Maybe I need to be enlightened. But I found the entire thing to be incredibly average and just simply “good”. There are little other ways to describe it. I did really like the presentation of the story. It’s not written like a normal novel, and instead it’s presented as a case file made up of various documents and logs and chat archives. It was awesome and original, and while it did take a little while to get used to, I ended up really liking this way of telling the story. I’ve not read anything like that before. And the little Easter eggs with authors’ names being thrown around in there were cute. It all made a huge book go by a lot faster.I didn’t connect with either of the main characters. This probably has something to do with the fact that this wasn’t a normal novel where we’re inside the characters’ heads 100% of the time. And there were also about a million other side characters who were mentioned and I was kind of lost for most of it as to who exactly those characters were. I made some, shall we say, questionable shipping choices. I’m not going to say who or what I was shipping, but I will say that it wasn’t Kady/Ezra, which I wasn’t invested in at all. In fact, one half of the ship isn’t even human. I could go on to tell you that a certain 50% of the ship doesn’t have a body, and is probably just as bad as that time I shipped a main female lead with a cat. At least the cat turned out to be a shapeshifter right at the very end. I don’t think I can really justify it this time. But no matter. I shall ship on. Anyway, I’ll carry on with this series because I liked it well enough, but I’m not going to be batting people out the way at the book shop to get my hands on the sequel next year. I’ll read it at some point. I’m with you on this! I liked it a bit more but the hype was too much overall, in my opinion. The story was cool and kept me interested for the most part.. but I really didn’t feel like CRAZY over it as most people did. Wow! I think this is the first negative review of Illuminae that I’ve read! 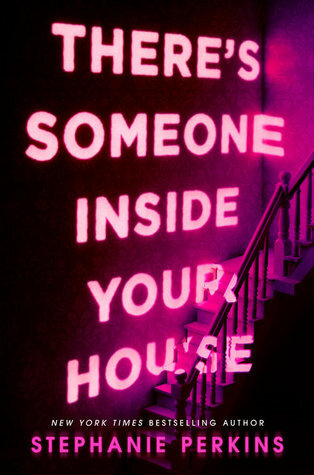 As crazy as it sounds, it actually makes me want to read the book more. I’ve been curious about the story-telling format, but I haven’t been wanting to just jump on the hype train because that usually ends in my disappointment. And now I want to figure out the second half of your ship. Lol.